The Caribbean is one of the most popular and iconic cruise destinations. The breath-taking scenery, pristine beaches and crystal-clear waters, coupled with lively culture and entertainment, make these islands the perfect place to unwind, and with a cruise, you can enjoy the varied lifestyles that each has to offer. In terms of the best cruise line to sail with, this purely depends on you. 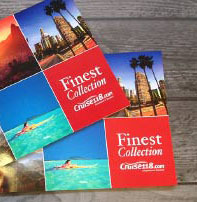 No two cruise lines are the same, and each offers a different atmosphere. Who sails to the Caribbean? Essentially, almost every cruise line offers some form of Caribbean cruise, that’s how popular the region is with all different travellers. It doesn’t matter whether you’re a young family seeking thrilling adventures, a luxury traveller who wants to escape or a couple who want to soak up the sun and unwind in peace. If you want to take the kids away to enjoy a Caribbean cruise, then choose a cruise line like Royal Caribbean, Princess Cruises, Norwegian Cruise Line or Carnival, with their innovative facilities that range from bowling alleys and video arcades to even go karts at sea. Meanwhile, passengers who wish to enjoy a slice of British cruising as they traverse the Caribbean islands would prefer a voyage with P&O Cruises, Fred. Olsen, Cunard or Cruise & Maritime. If it’s a luxury escape you’re seeking then Silversea, Azamara and Crystal Cruises offer outstanding service on smaller ships. What can you do in the Caribbean? What really brings the Caribbean to life is the sheer wealth of amazing experiences you can enjoy here. 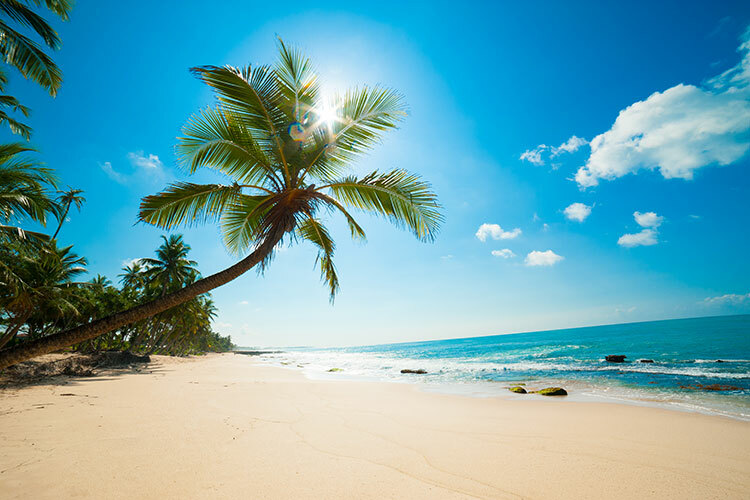 Sure, there are more beaches than you could ever possibly hope to visit, so if you do want to just sunbathe and unwind then you are more than catered for. However, delve a little deeper and you’ll uncover plenty of exciting activities. The waters are a great place to start. Across almost every island there are dedicated water sports facilities to help you make the most of the gorgeous blues and greens that surround each island. 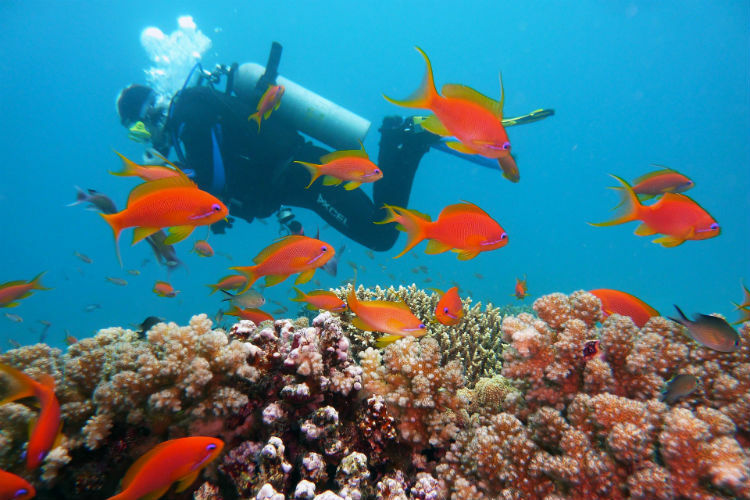 The seas are home to a wealth of colourful tropical fish and wildlife species, with snorkelling and scuba diving offered to help you get as close as possible to these magnificent creatures. Or if you don’t fancy the swimming, there are mini-submarines that let you get amongst the coral without the effort. Yet if you prefer more of an action-packed water activity, you could try surfing or water skiing, with tuition available from many qualified instructors. 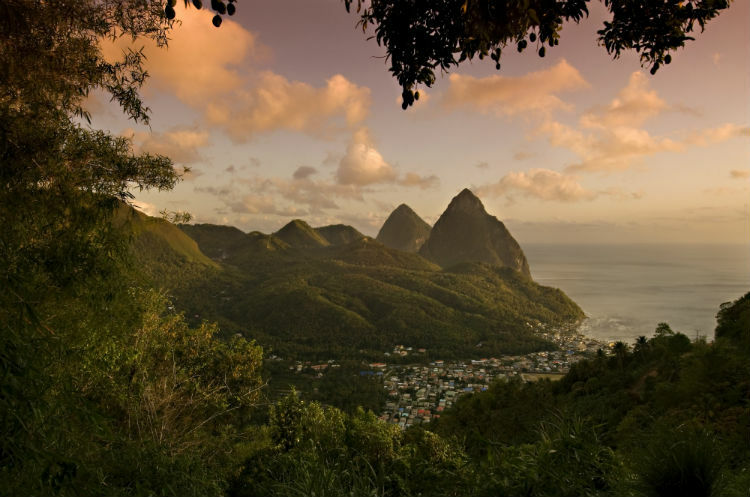 Each of the Caribbean islands has its own stunning landscape, with jungles and mountains that are home to beautiful scenery. Guided tours visit popular waterfall spots where you can dive into a paradise of lagoons and pools, while a fast-paced 4×4 safari invites you to explore more of nature on a truly exhilarating adventure excursion. If thrill-seeking is your thing, then you’ll be delighted to know that some islands have zip line courses that showcase the scenery from a whole new perspective. There’s something truly spectacular about whizzing over the jungle tops at high speed. Then there’s the local produce to explore. Sugar and banana plantations let you see how these products are grown, while the rum distilleries are often very popular with cruise passengers – particularly as tours almost always include the chance to sample the local fare! Which cruise lines have private islands in the Caribbean? It’s no doubt that the cruise industry relies heavily on the wonders of the Caribbean, and passengers delight in exploring the many islands on every holiday. Some cruise lines even own their own private island in the region to give cruise travellers a more exclusive and tailored experience. These islands let you enjoy the best of service whilst on land, and are designed to let you maximise your time in port. 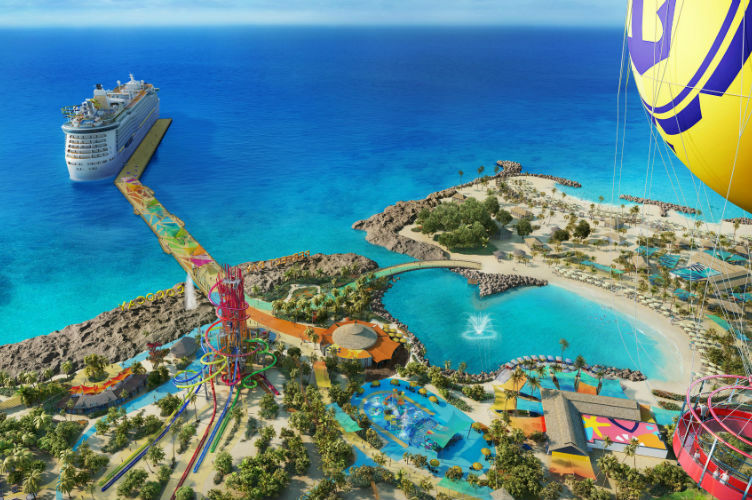 CocoCay is owned by Royal Caribbean for use of its passengers and of its sister cruise line, Celebrity Cruises. The island has charming beaches, great shops to explore and a number of exciting water activities to try. Royal Caribbean also owns Labidee, a beach resort on Haiti’s coastline. Here you’ll find the famous 2,600-yard long Dragon’s Breath zip line, as well as an all-day BBQ buffet. This is not due to open until late 2019, but will be included on selected Caribbean itineraries. Princess Cruises owns Princess Cays, an island with 1.5 miles of white beaches where you can unwind far from fellow passengers should you want the seclusion. It’s ideal for a little shopping or water sports fun too. Great Stirrup Cay is owned by Norwegian Cruise Line. This island has its own Aqua Park, perfect for letting the kids have some fun while you relax in one of the private beachfront cabanas. There is also a chance to snorkel with sea turtles or dine at the complimentary Abaco Taci for delicious Mexican fare. There is no definite best cruise line for the Caribbean, but no matter what kind of holiday you’re looking for and who you’re travelling with, you’ll find that the region and the ships you can sail on will always have something for you. 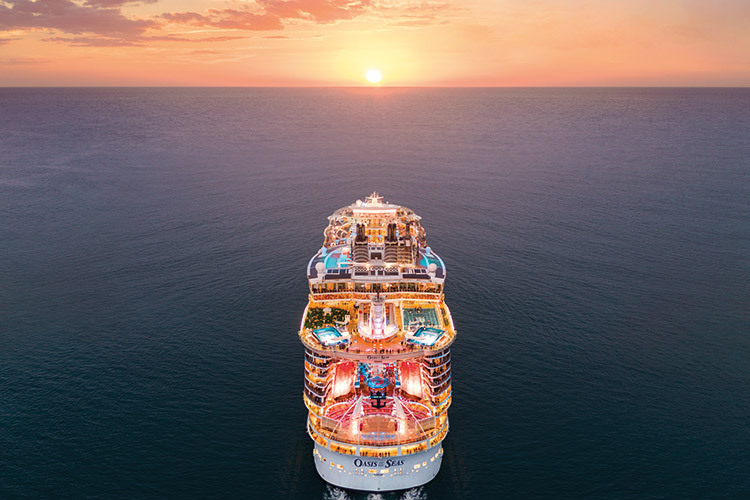 Royal Caribbean is one of the most popular cruise lines in the world, so it’s no surprise that it’s one of our most popular cruise lines for Caribbean sailings. Ranging from four- or five-night short breaks to longer two-week itineraries, you can make the most of the amazing facilities for families on-board. Visit the private island of CocoCay or just soak up the sun as your incredible ship whisks you from island to island. Another of our most popular Caribbean cruise lines is P&O Cruises. Take your pick from fly cruises lasting seven- or 14-nights or, if you prefer, why not sail from Southampton and cross the Atlantic, making the most of the sophisticated British charm on-board as you venture onwards towards the gorgeous islands of your destination. Finally MSC Cruises are another cruise line that our customers love for Caribbean sailings. They bring the flair of the Mediterranean to the region, with itineraries ranging from seven nights up to three-week epic voyages. The feature-packed ships are great for kids too, with loads of amazing clubs and activities designed to keep them enthralled while you soak up the sunshine. As one of the world’s most popular destinations for cruising, the Caribbean offers something for everyone looking to visit here. 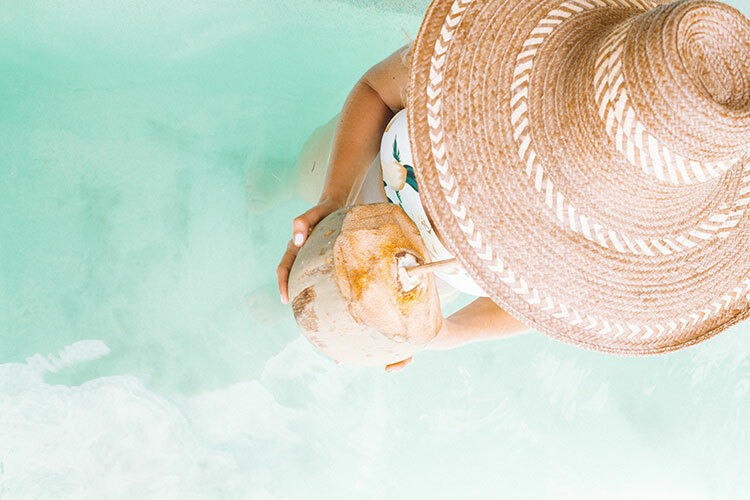 Browse our latest Caribbean sailings by clicking the button below and call our Cruise Concierge team on 0808 1234 118 for expert advice on cruising to the Caribbean and award-winning customer service with your booking.